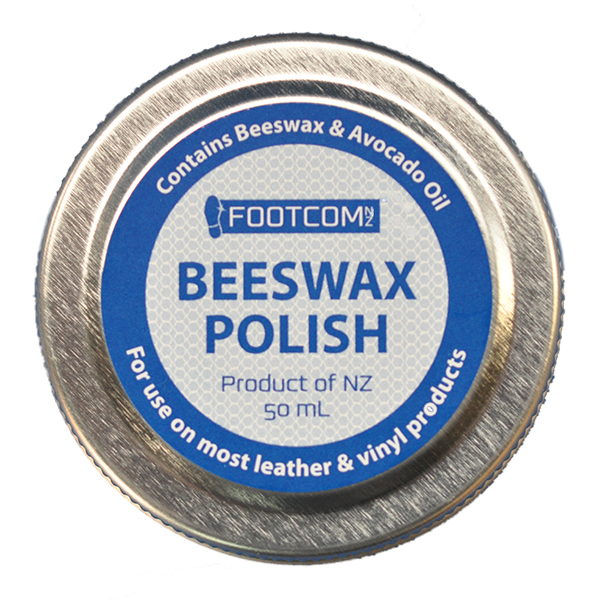 Dyes and restores leather, canvas and synthetic leather. Not suitable for suede or nubuck. Changes the colour, even from black to white! Easy to use and quick drying. No further finishing required. 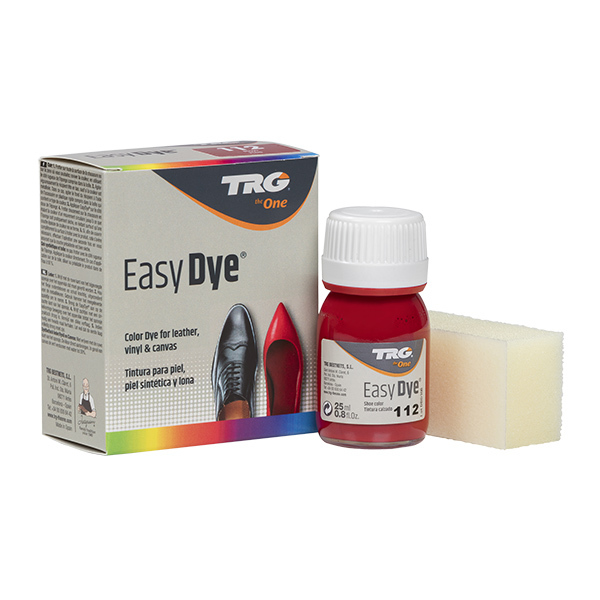 One kit will easily dye multiple pairs of shoes or handbags.